Home construction includes many different activities and installation of the right kind of insulation is one of them. In recent times, polystyrene insulation has become one of the most popular types of insulation. This is a material that doesn’t weigh too much and on top of that, it’s very easy to install polystyrene which is not the case with fiberglass. Furthermore, polystyrene insulation can be cut easily and fit in ceilings and walls. Even though its insulation properties are weaker when compared to fiberglass, the fact is that polystyrene insulation is very cheap. Insulation brings two very important things when it is installed in the right way – it keeps the heat inside the building during the winter period and vice versa – it keeps it away in summer. Fiberglass insulation is probably the most popular form of insulation, but polystyrene insulation has proven to be more beneficial. Also known as blue or pink board Styrofoam, polystyrene insulation is available in the form of relatively large square sheets that are cut with a knife for better separation. This simple separating construction is one of the things that make polystyrene insulation efficient because it is much simpler to install these squares than fiberglass insulation. At the same time, the specific shape keeps the squares from falling and sagging. To keep moisture away, the foam board comes with a finish that is water resistant. This means that if there is moisture inside the wall it will stay there for a long time because there is no way for this water to be vented. 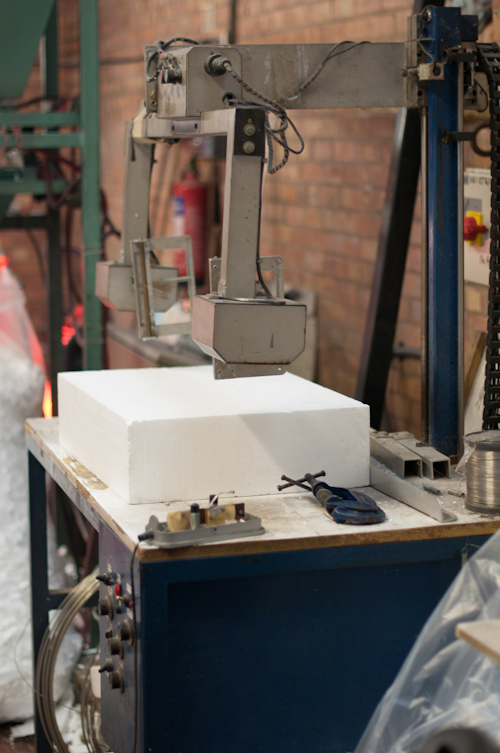 Used frequently for insulating commercial and domestic properties, polystyrene insulation improves a building’s energy efficiency and studies have shown that it can significantly reduce greenhouse gas emissions. In addition to this, polystyrene insulation is 100% recyclable and its mould- resistant properties help to improve indoor environmental quality. It is also flame retardant with no dangerous CFCs or HCFCs being a problem. For more advice about polystyrene insulation, please contact us now.